For businesses that require 4-in-1 multifunctional devices that offer a low total cost of ownership, high quality document output & management at fast speeds, the OKI MC562dnw is the smart choice. 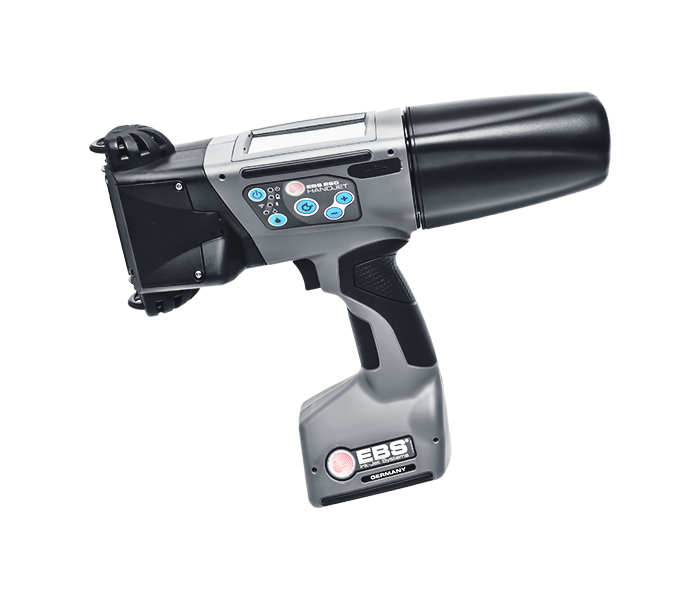 Combining a wide range of functions and useful business tools, this device offers superior printing speeds, media flexibility & high capacity toners to support larger workgroups. 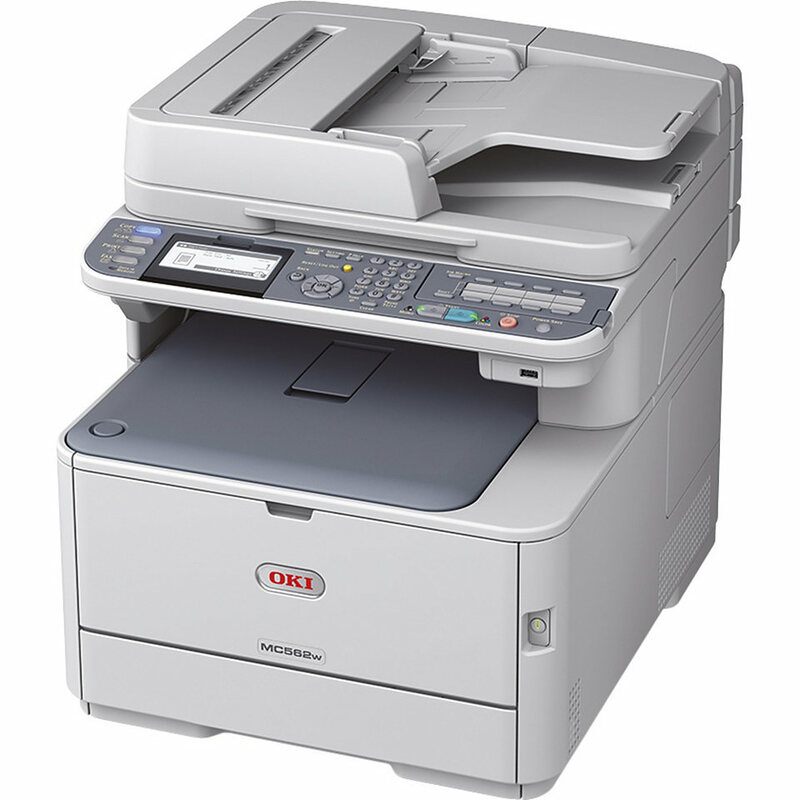 The MC562dnw offers as standard, wireless network-ready connectivity, duplex printing, scanning/copying and faxing, with an automatic reverse automatic docment feeder(RADF), superior quality High Definition colour and mono A4 printing, that enables you to produce professional looking documents. A Managed Print Service is all you need ... Call us for more info ! !